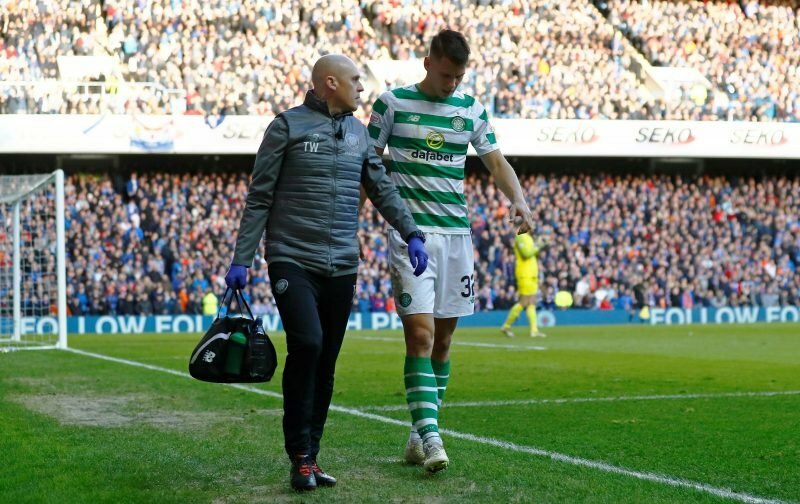 Celtic defender Filip Benkovic admits playing against Rangers at Ibrox may have been a mistake, admitting he took a gamble with his fitness in order to play in one of the biggest games of his career. The Croatian had to be substituted off just before half-time in the encounter, limiting our options to make substitutions in the second half and throwing Kristoffer Ajer into a high intensity match from the bench. 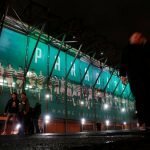 The Leicester City loanee limped off but is hoping that the winter break will see him put a knee injury behind him to allow consistent performances in the hoops. My knee is good again. I had the problem for a few weeks in December but it’s OK again. I’ve trained as normal in Dubai, doing my rehabilitation and some extra work on my knee. I still feel it a little bit but I can do everything on the pitch. If it stays like this, everything will be fine. Benkovic has become a real fan favourite since making the temporary loan switch in the summer transfer window and has won plaudits for his committed and strong centre-back play alongside Dedryck Boyata. His performances have left many Celtic fans wishing he can one day play permanently at the club, although most recognise he has a talent that should allow him to play regularly at English Premier League level. All we can do is enjoy him while he’s here and hopefully fitness problems are not a concern in the second half of the season as we look to defend our Scottish Premiership title.